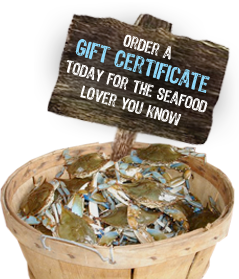 Oysters - Blue Crab Trading Co. 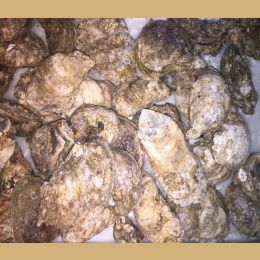 If you're looking for the best oysters money can buy then look no further. 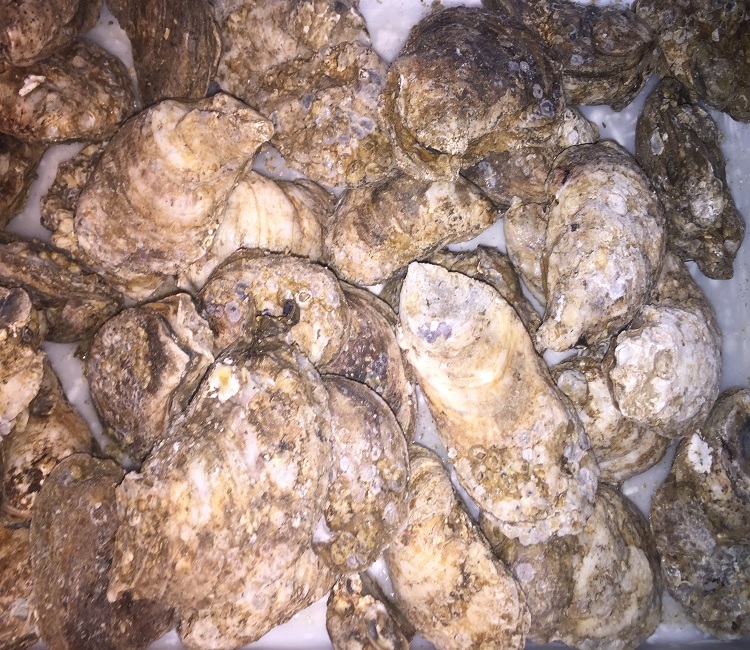 Our fresh East Coast Oysters are sure to satisfy even the most seasoned oyster eater. 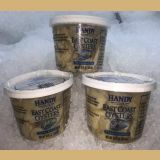 West Coast Oysters have a unique one of a kind flavor.